For families with children aged 12 months to 30 months we offer a nursery that’s fully staffed with dedicated and properly screened volunteers. During our public services parents can avail of this ministry while they have opportunity to participate in the worship service. For those who have infants under the age of 12 months, we have an unstaffed family room where parents can spend time with their children. We make use of a computerized check-in system that helps us provide a safe envoirnment for your child as you enjoy the main service in the sanctuary. With printed name tags we are able to keep track of head-counts, allergies and emergency contact information. Simply drop by the Elim Kids counter in the lobby and one of our friendly kid volunteers would be happy to help. 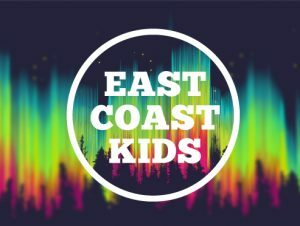 East Coast Kids is a free kids program open to the entire community. It’s a fun-filled night that runs throughout the school year. 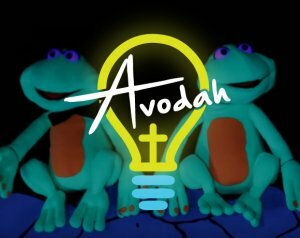 Kids from kindergarten to grade 6 will experience high energy praise and worship, games, crafts, life lessons and more. 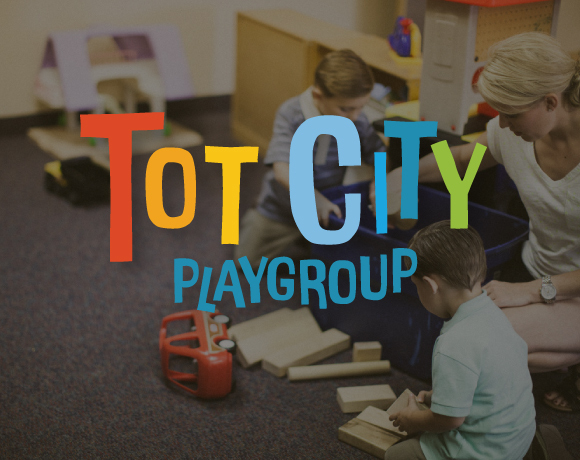 Tot City Playgroup is a free weekly gathering of caregivers and children 5 years and under. We meet each Wednesday, from 10:00 am – 12:00 pm in our gymnasium. This is a place where parents and caregivers can make meaningful connections while their children play. Feel free to let us know you’re coming, or simply drop-in. 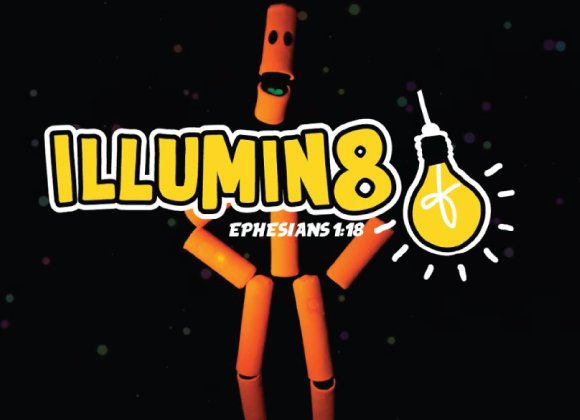 Illumin8 is a leadership development program for children. 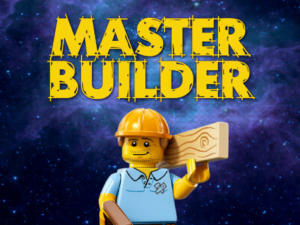 This is a special training and mentoring night where kids can discover and hone their gifts in drama, creative arts, and worship, while developing as a leader through serving others. These kids meet every Thursday and serve together in different areas of the church and beyond. Kids Rock Camp is an annual 3-day summer camp for children entering grades 2 to 7. Each year brings a brand new theme, energetic ministry guests who bring engaging worship and teaching experiences, and of course loads of exciting activities. Kids Rock Camp is hosted at Emmanuel Convention Centre in Lewisporte.